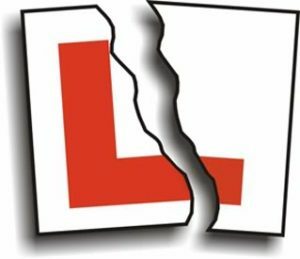 Course Dates - D2L Driver Education Ltd.
Sign up with a friend and each of you will receive a discount! Call 587-877-2846 for more information. Our Red Deer classroom sessions are held at the Knights of Columbus Hall 5579-47 Street, Unit 4. *If our classroom dates don’t fit into your schedule, remember that we also offer an engaging and informative online driving theory option. Contact us for more information about either option.